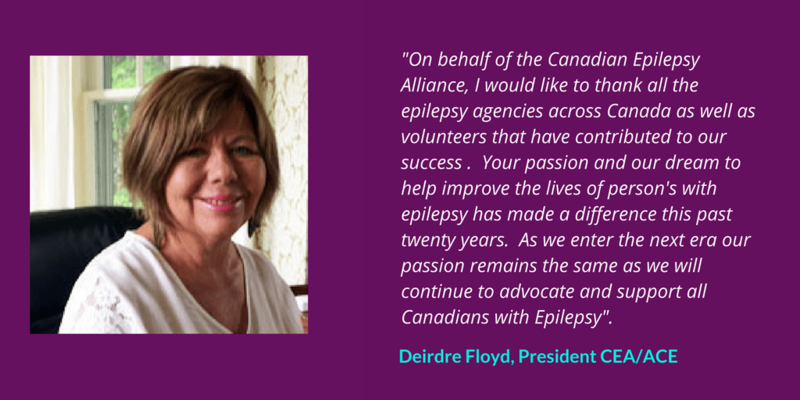 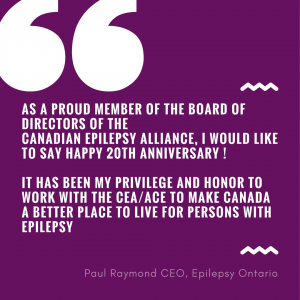 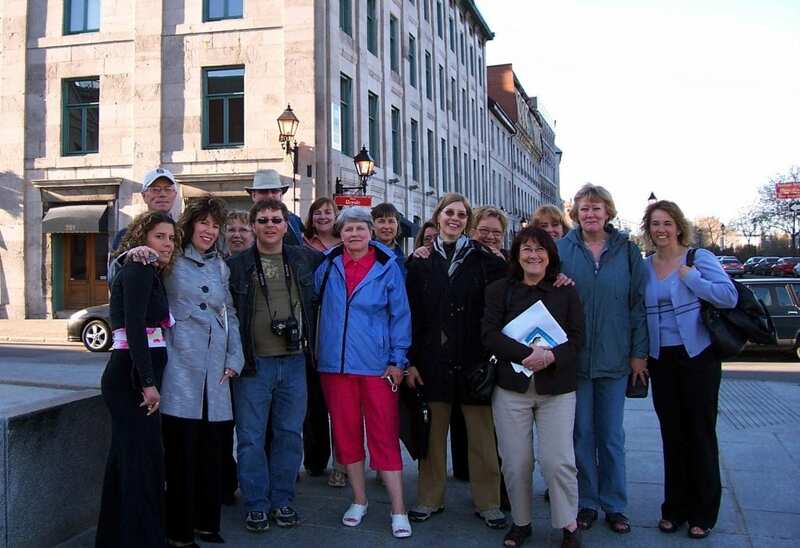 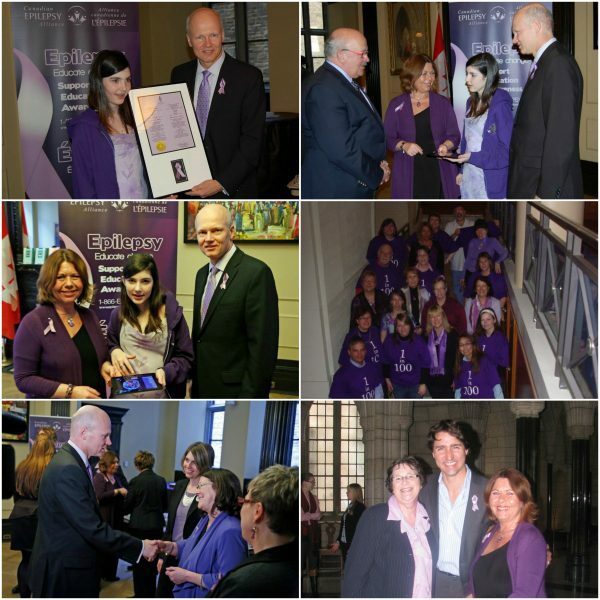 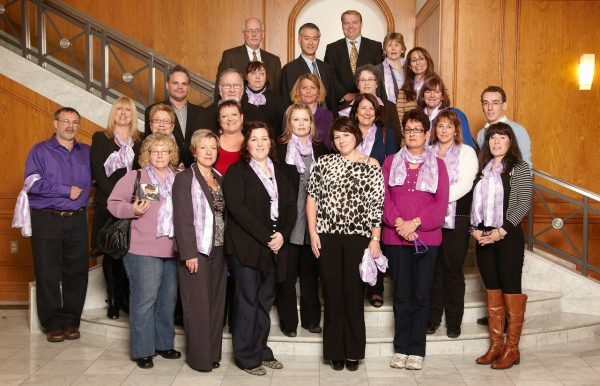 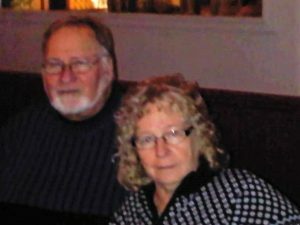 The Canadian Epilepsy Alliance will be celebrating its 20th Anniversary this year. 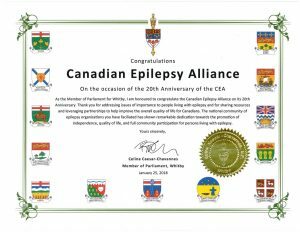 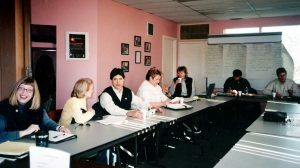 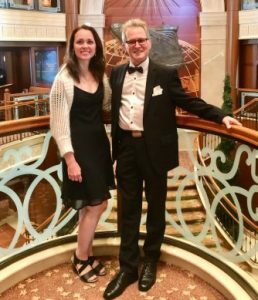 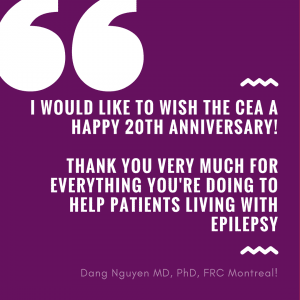 Our history and memories from 1998 to 2018 – 20 years helping Canadians living with epilepsy. 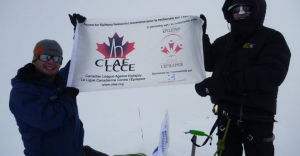 Dr. Alain Bouthillier, Canadian League Against Epilepsy ( CLAE) member and neurosurgeon based in Montreal placed a flag at the Summit of Mt. 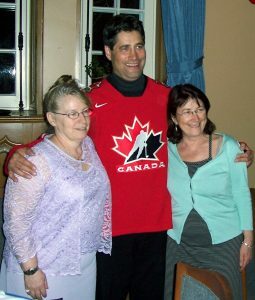 McKinley in June 2011. 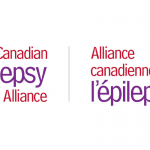 It was a joint fundraising initiative with the Canadian Epilepsy Alliance to support research for epilepsy. 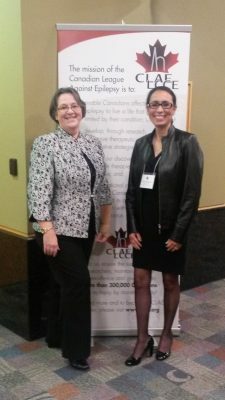 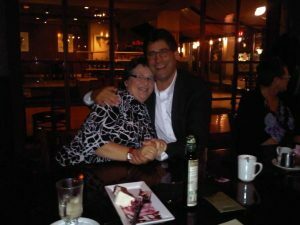 CEA Directors Gail Dempsey from Newfoundland and Dianne McKenzie , Durham Region. 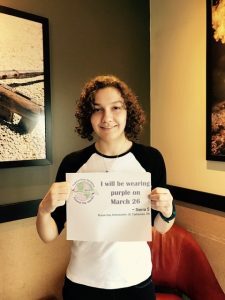 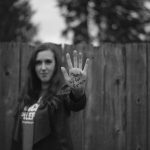 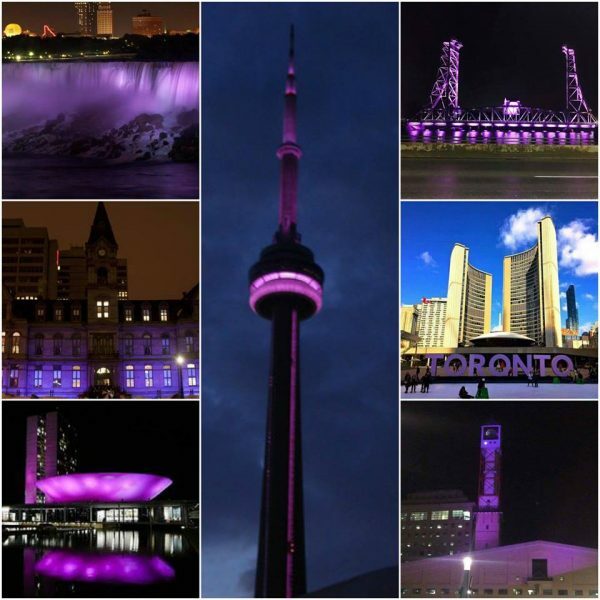 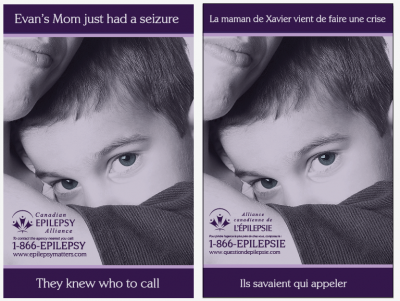 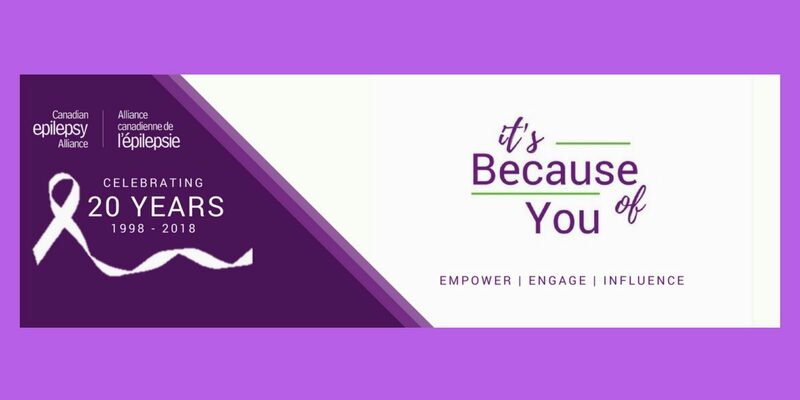 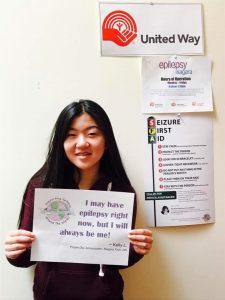 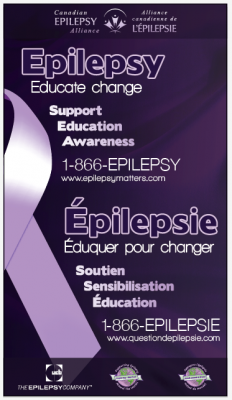 PreviousMarch is Epilepsy Awareness Month. 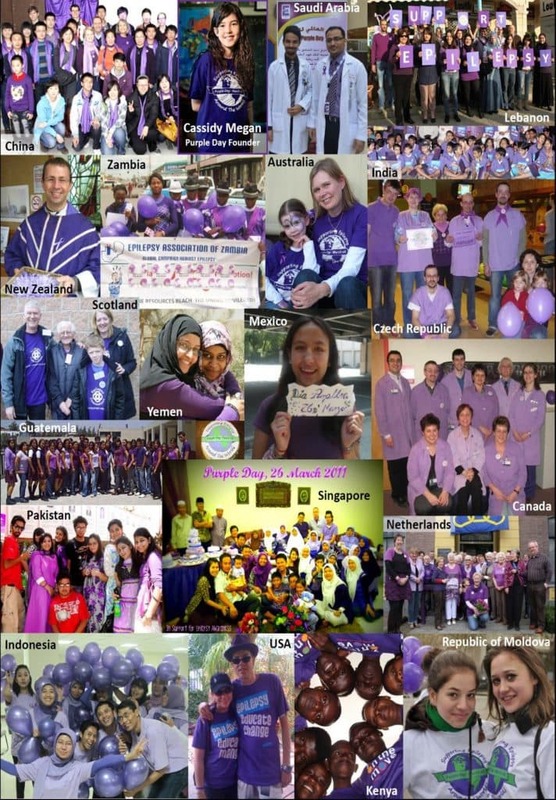 Wear Purple on March 26!